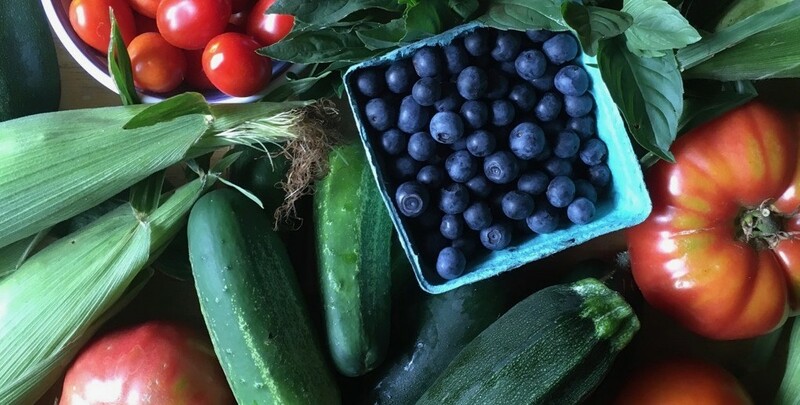 Virgnia Farmers sell their produce through many venues including on-farm sales, farm stands, and farmers’ markets. Wherever the produce is sold, it must be sold by weight, count, head/bunch, or dry measure. If the produce is sold by weight, the produce will be weighed on scales that have been certified by the Virgnina Department of Agriculture and Consumer Services Office of Weights and Measures. This article highlights the inspection and equipment requirements.